This is a good time of year to turn your attention to Atlanta lawn care services. As spring begins to transition into summer, landscaping and lawn services are in high demand as everything is beginning to grow. 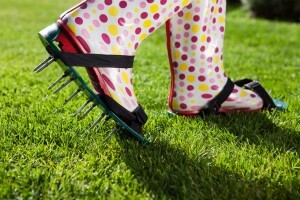 This high-growth season is the perfect time to aerate the lawn if you have a Bermuda/Zoysia lawn. The process of aeration creates a super highway connecting air, water, and nutrients to grass roots. It involves creating small holes in the soil, and the result is a stronger, heartier lawn. Experts recommend aerating a lawn once a year – once in the spring for Bermuda/Zoysia lawns, or in the fall for all other types of lawns, just before grass goes dormant. Aeration is one of those lawn care maintenance chores that are often ignored. Many homeowners aren’t sure how to do it, so those who aerate tend to call in the professionals for a lawn that will really flourish. The following is a short list of just some of the big benefits that can come from professional aerating. If your lawn is in constant use by pets, children, vehicles, or other kinds of traffic, then your yard has likely fallen prey to soil compaction. This is most prevalent in regions like Atlanta where the humidity is high. The act of professional aeration will help that soil to get the necessary air to revive and bounce back. If done incorrectly, a bad aeration job can actually make this issue worse, so be sure you have professionals with the right equipment handling this work. Thatching in lawns tends to occur when the grass isn’t cut regularly or when dormant season is very short in moderate climates. 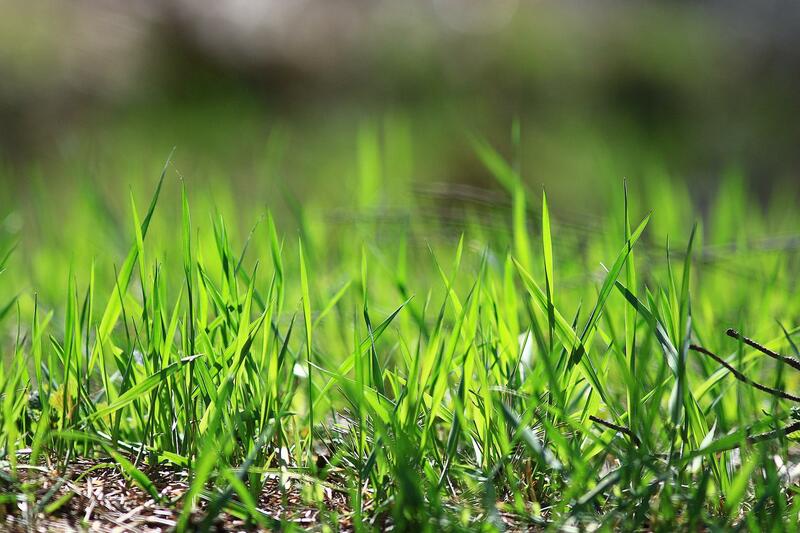 Grass has to be cut frequently during the high growth season, and the year-round high temps mean that very few lawns go dormant. This makes thatching a very real concern. Professional aeration will help to break up some of this thatching and can relieve some of the tangled mess at the roots. 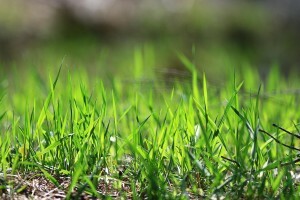 Many lawns these days are established with the use of sod. The popularity of this over seed makes sense as it is easy to get a fully grown lawn in a few days rather than a few months. Sod, however, can create some pretty big drainage issues. This may not be that big of a problem in dry areas, but it is a big potential for disaster in this region. The super fine soil that comes with the sod is laid out in a layer on top of the existing topsoil. This can keep moisture from seeping below the super fine sod soil, creating run-off problems. Professional aeration will create pathways for the moisture to go down into the lower layers of soil.